If you have any questions or want to check the availability please don't hesitate to contact us. Please fill out all the necessary fields! 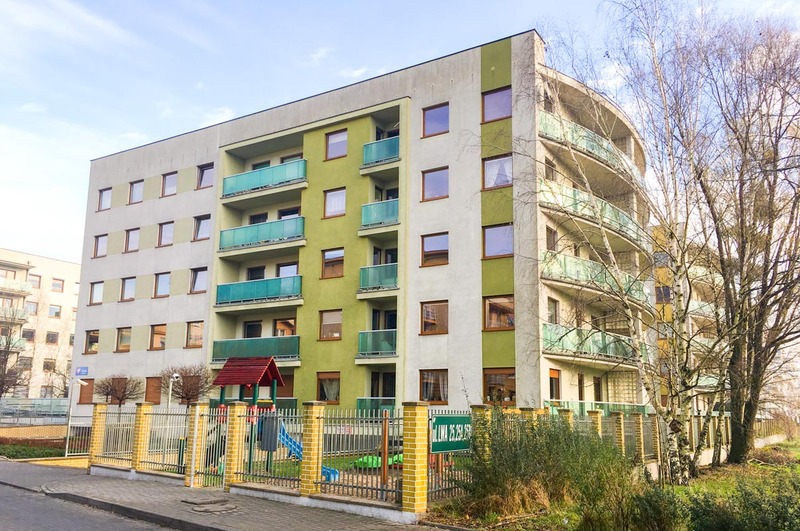 The apartment is perfectly located in well communicated area of Poznan close to large park and the Malta lake with many recreational activities. There is a bus stop within 5 minutes walk and you can also reach a tram station in 10 minutes walking. The neighborhood is calm and quiet and there are shops, post office, barber, restaurant, bank near by. It is easy to get to the city center and to the universities by the public transport. There are 4 bedrooms for rent in the apartment. Three of them are single rooms with an area of 9,5 sq.m and one of them is a double room that is 14 sq.m large. All rooms are equipped with a bed, a desk and a closet. There are all necessary appliances like: refrigerator, cooker, electric kettle, washing machine, vacuum cleaner and an iron. There are plates, cups, pots and cutlery in the kitchen. The rooms are ready to move in. There is an obligatory safety deposit that is in the amount of double rent. 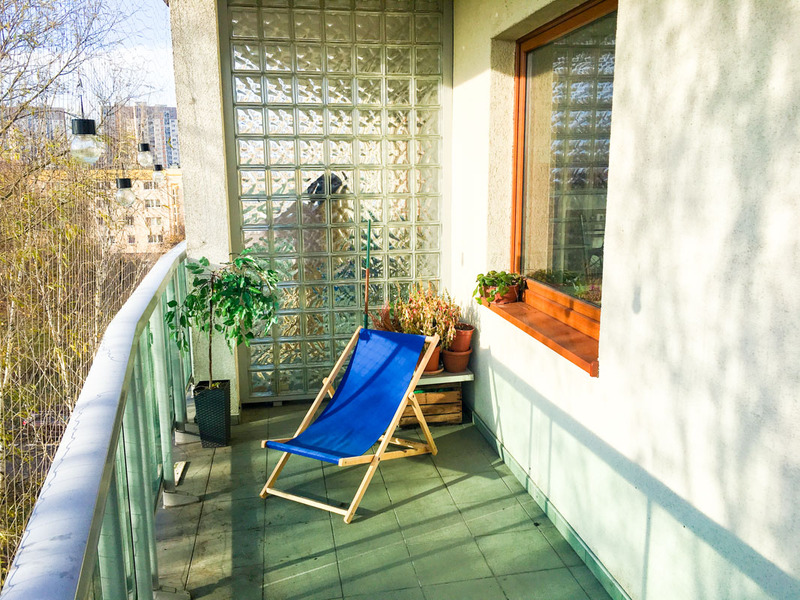 The flat is located in Poznan, Poland. 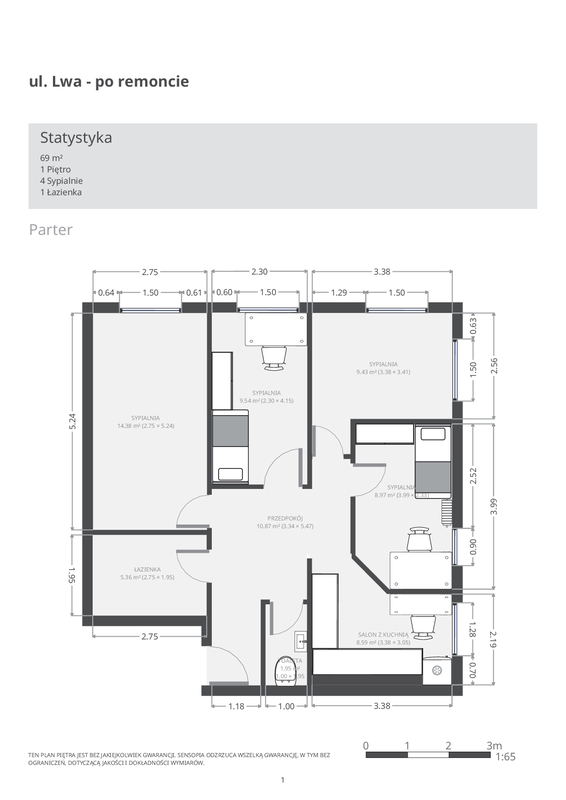 It consists of 4 separate bedrooms, a kitchen, a bathroom, a corridor and a toilet. It is 69 sq.m large and it is located on a top floor in a four story, well-maintained building that is equipped with an elevator (a lift). The apartment is available now. There are maximum 5 persons living in the flat. We are Beata and Piotrek. 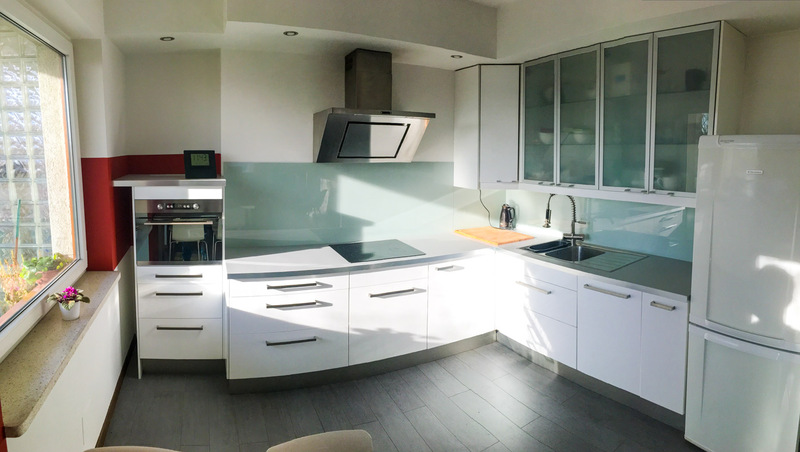 Since we got this flat to take care of from our family member who moved to Spain, we decided that we want to make it a place for students from around the world :) We were once studying abroad in Spain, the USA and Brazil so we know how it is. Sometimes hard, especially at the beginning, but mostly fun and exciting.